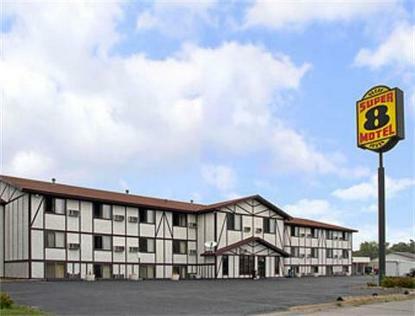 Our Super 8 is conveniently located off of Highway 35 and Interstate 90. We are surrounded by numerous restaurants and local attractions. We offer clean, comfortable rooms, and great customer service. All rooms include complimentary wireless high speed internet and continental breakfast. Suites and non smoking rooms available.